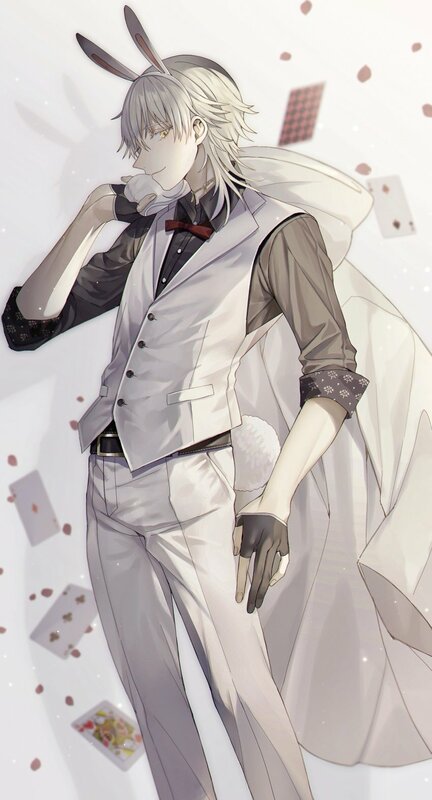 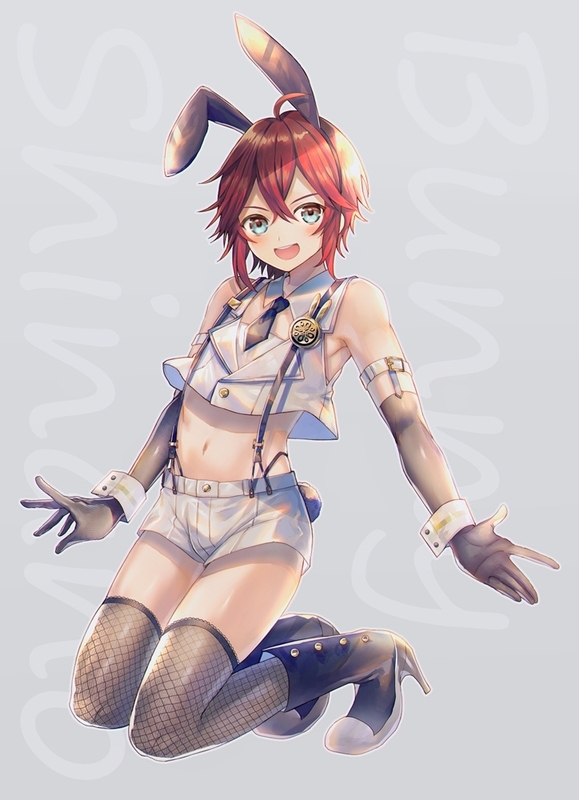 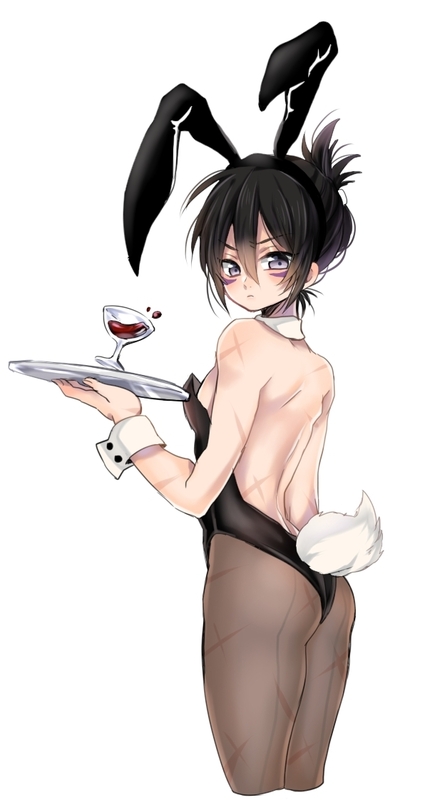 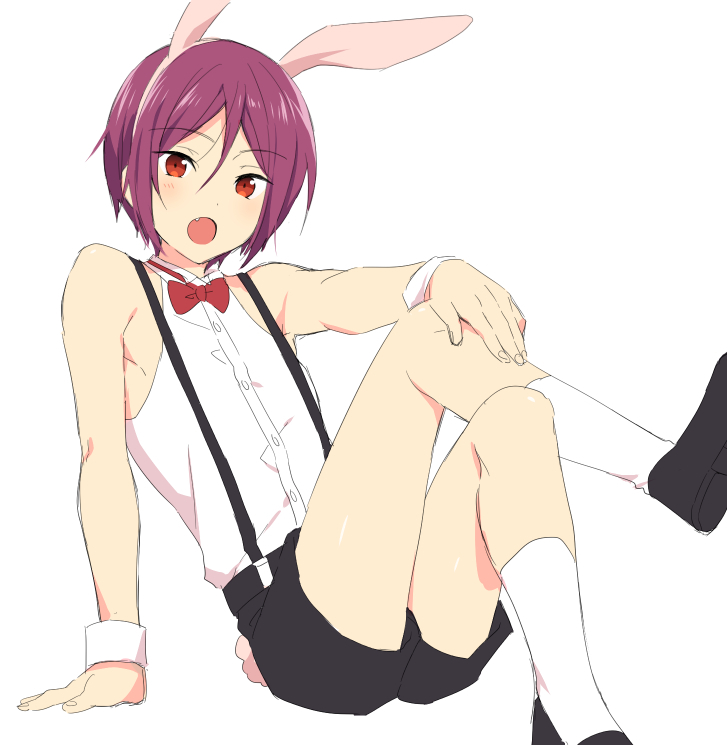 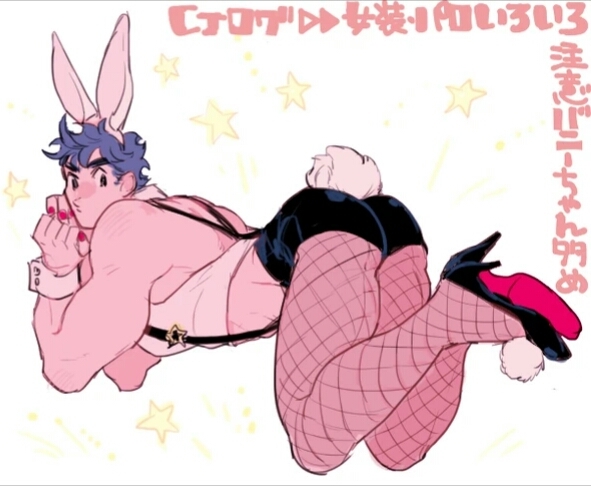 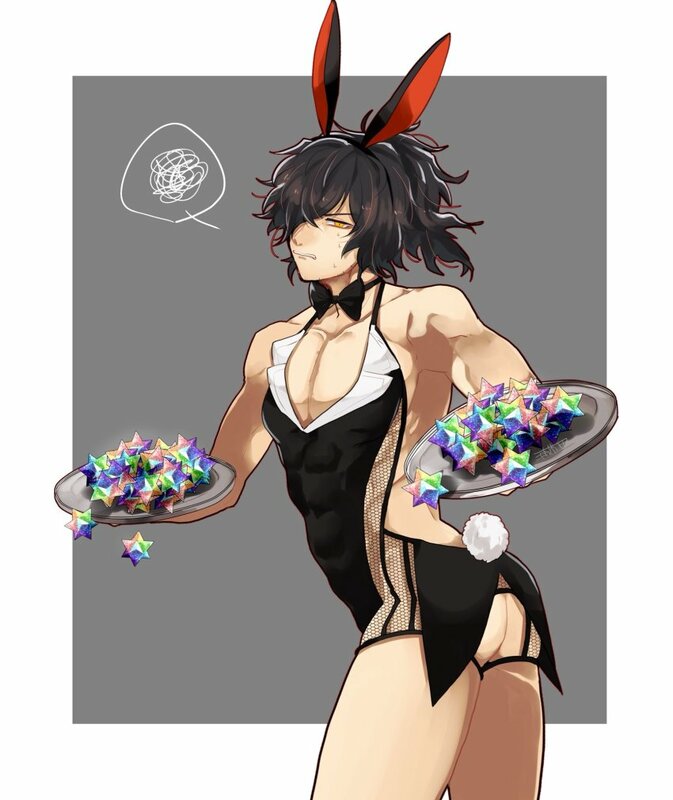 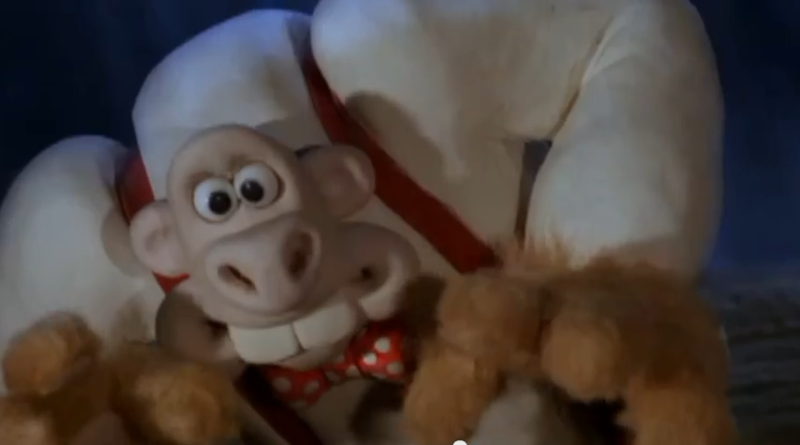 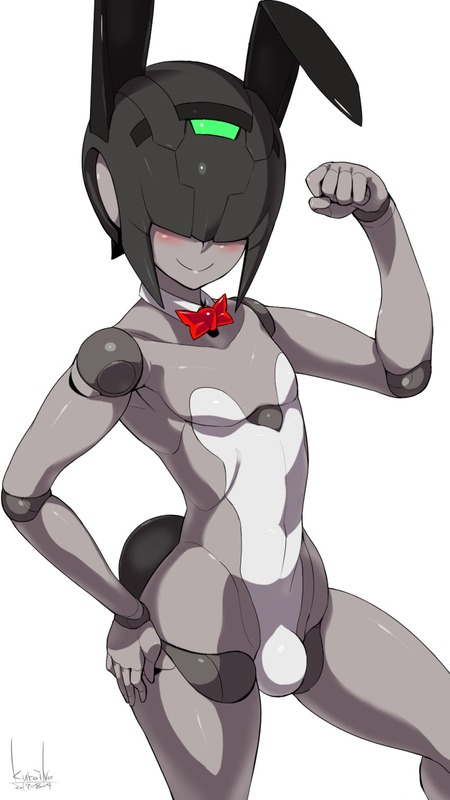 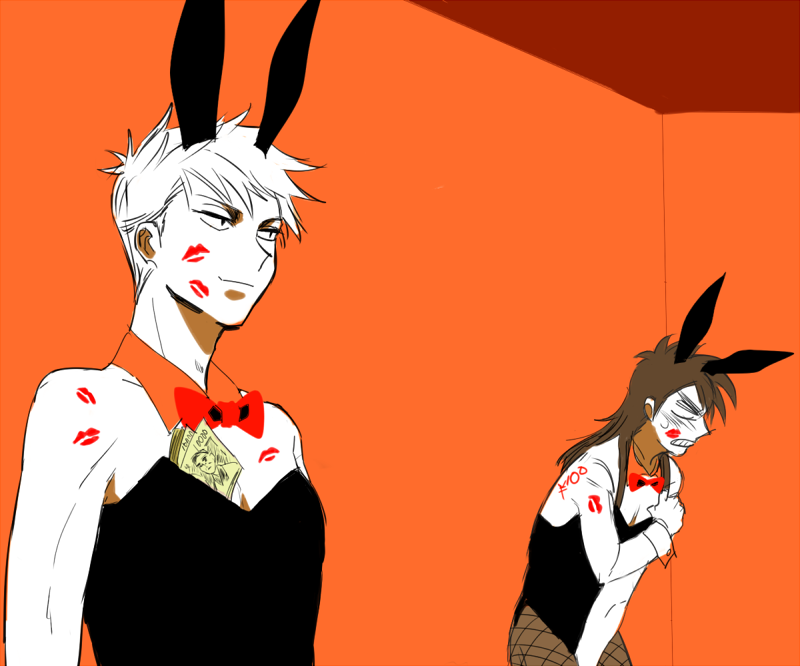 Bunny boy thread? 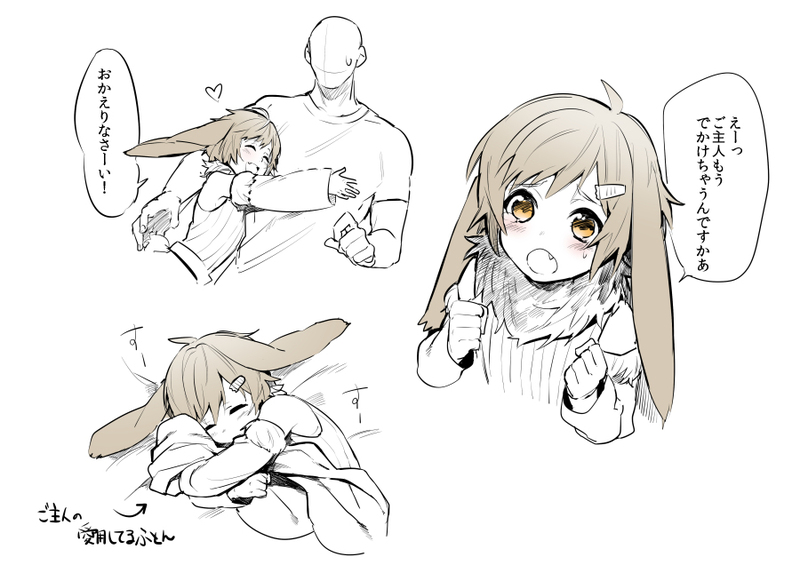 Actually bunny ears or headband is fine! 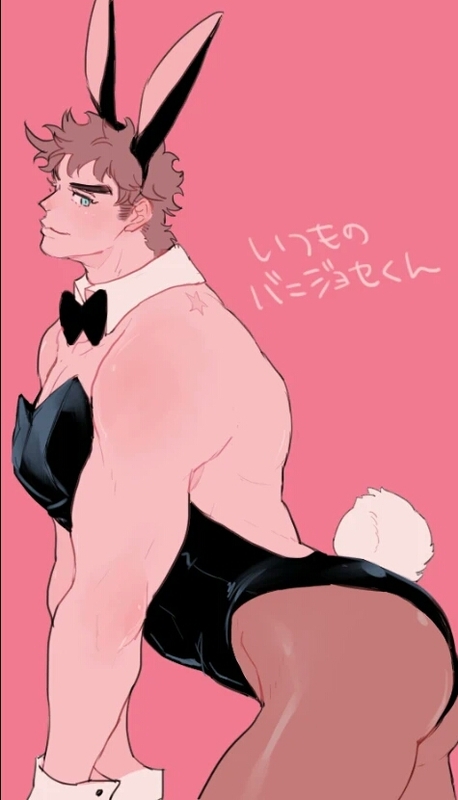 I want a collection before Easter. 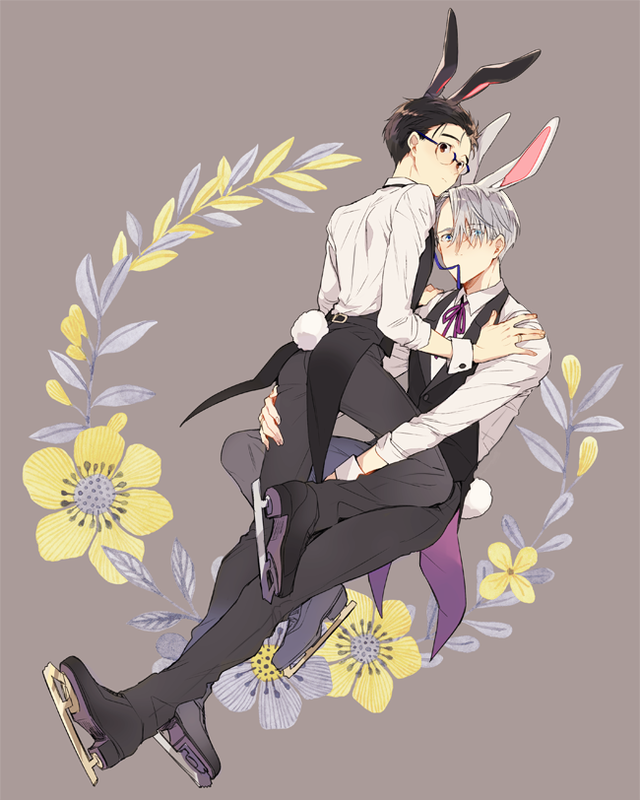 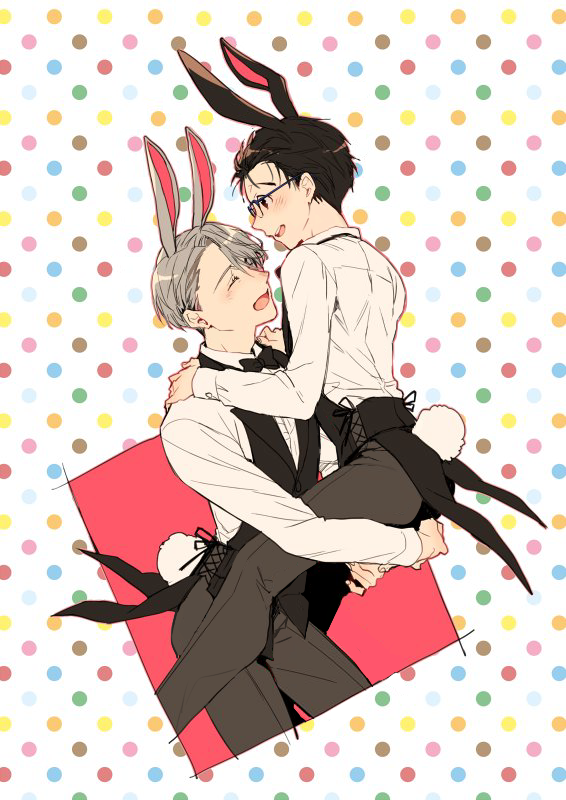 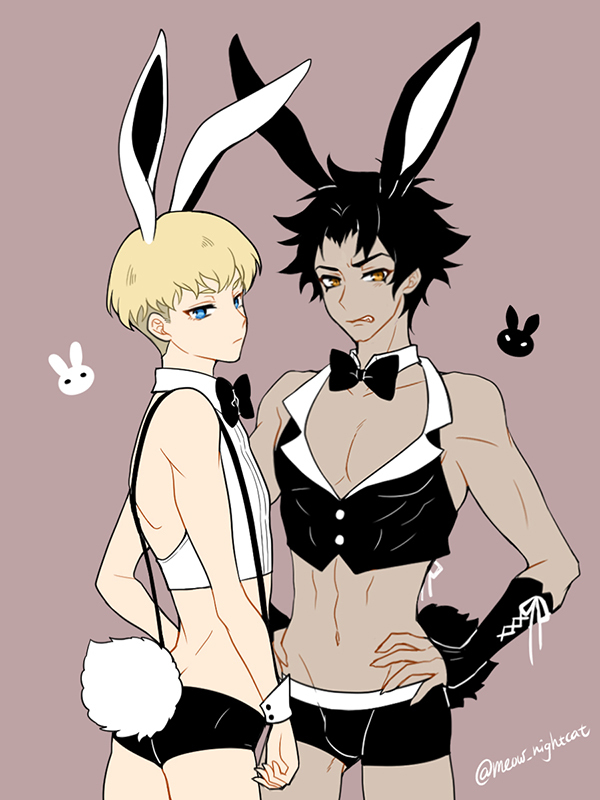 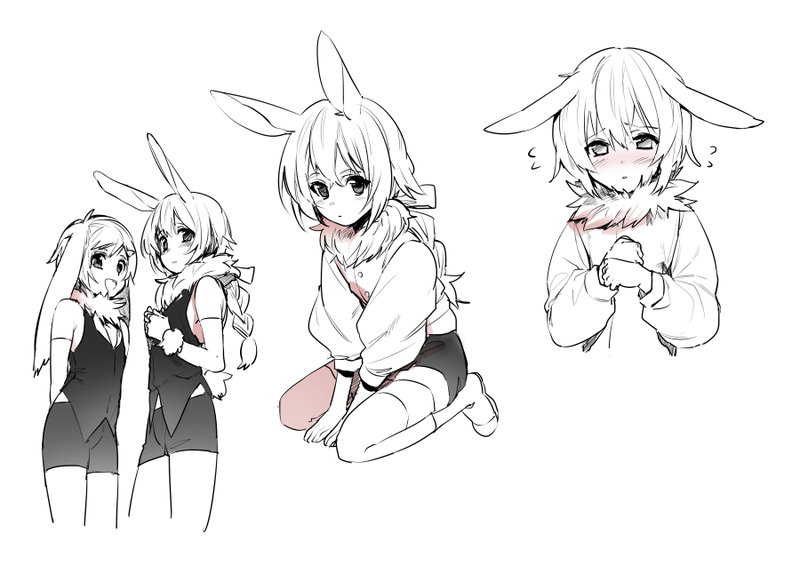 Erubo drew some really cute bunny boys.